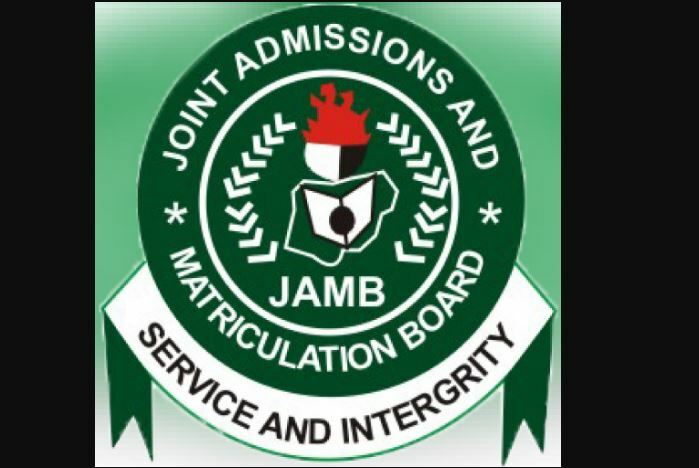 23 Nigerian universities have adopted the new cut-off mark that was set up by the Joint Admission and Matriculation Board, JAMB. 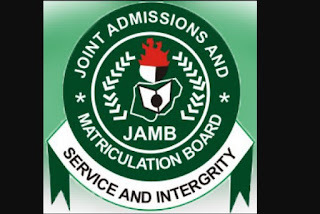 The universities, mostly private, are among the 168 universities in Nigeria whose cut-off marks were released in a document sources obtained from JAMB on Friday. The universities that adopted the 120 cut-off point include:Achievers University, Adeleke University, Caleb University, Fountain University, Caritas University, Novena University, Renaissance University, Ojiagu-agbani University, Evangel University, McPherson University, South Western University, Samuel Adegboyega University, Wellspring University, Western Delta University, Wesley University, Summit University, Edwin Clark University, Hezekiah University, Kings University, Arthur Javis University, Crown Hill University, Clifford University and Coal City University. Also, universities such as Bayero University, Afe Babalola University, Oduduwa University, Pan – Atlantic University, Veritas University, Ritman University, Federal University Wukari, Federal University Lokoja, Federal University Ndufu Alike, University of Ilorin, University of Maiduguri,, University of Port Harcourt, Nnamdi Azikwe University, University of Uyo, Usman Dan Fodio University, Michael Okpara University of Technology, Abubakar Tafawa Balewa University, Federal University of Technology, Owerri, Federal University of Technology, Niger, Akwa Ibom State University, Ekiti State University, Enugu State University, Ondo State University, Lagos State University, Osun State University and Ladoke Akintola University of Technology pegged their cut-off points at 180.